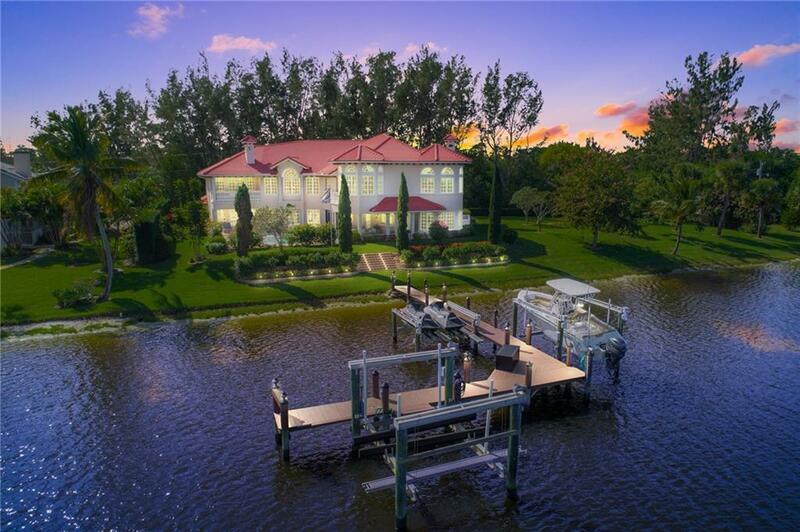 Bay St Lucie is a luxurious residential neighborhood of single family custom estate homes, located in Port Saint Lucie, Florida. Bay St Lucie homes are located on large properties and the homes themselves are quite spacious as well, ranging to over 7,000 square feet of living space. 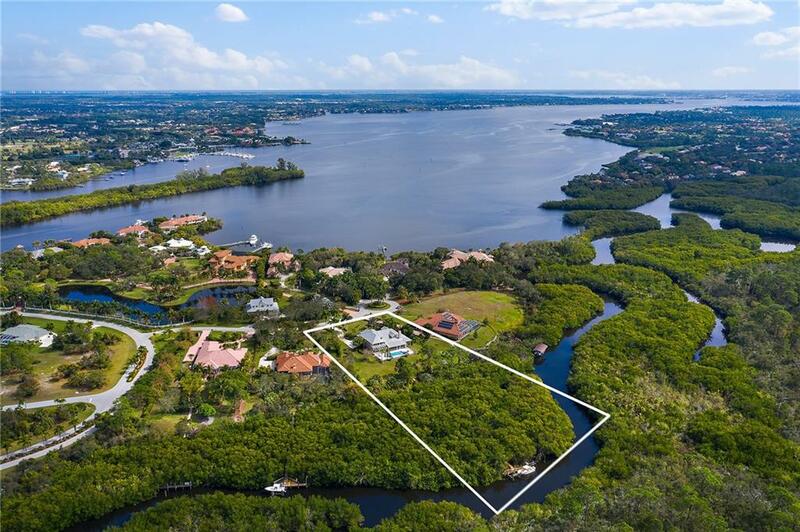 Some of the Bay St Lucie residents enjoy waterfront property on the northern fork of the St Lucie River as well as access to the water via deep water canal. Other features of homes in Bay St Lucie include Jack and Jill bathrooms, stainless steel appliances, large suites, updated kitchen, bathrooms and flooring, vaulted ceilings, and much more. Bay St Lucie in Port Saint Lucie is really a wonderful location. The Port Saint Lucie location is amazing. But, if this isn't the community for you, you might like one of the other local communities like South Port St Lucie or Vikings Lookout or Island Point that are located here as well.